Located in the center Staszow, surrounded by beautiful eighteenth century houses, cozy hotel offers guests comfort and friendly service. The hotel Gwarek offers a beautiful views of the historic town hall of Staszow. Friendly and professional staff will take care of the well-being of guests. 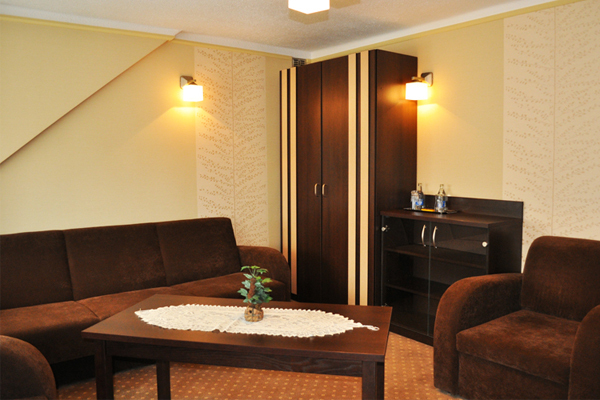 For the convenience of guests the hotel has a dining room, coffee shop, sauna, ATM and fenced parking at the hotel. The hotel has 23 beds in 12 single and double rooms. Each of them is equipped with bathroom, toilet, radio, telephone, satellite TV, high speed wireless internet. The comfortable and cozy rooms have their own unique style and atmosphere. In the hours of 7:00 to 10:00 with a tasty breakfast included in the room rate. 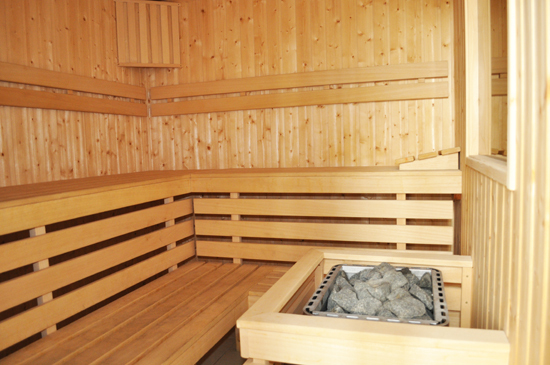 For relaxation guests at the hotel is a modern Finnish sauna. A visit to the sauna will make you regain your well-being, relax and get your skin a beautiful glow. In summer is a quiet garden where guests can relax. For business guests the hotel has a conference room for 50 people. Setting the room can be customized according to needs, such as theater setting, and training facilities. In addition, there is one small training room and a cozy room study room, perfectly suited to the job interviews, training and small business meetings. The hotel can organize coffee breaks for the participants in the meetings. Coffee breaks during the summer may take place in a quiet garden. 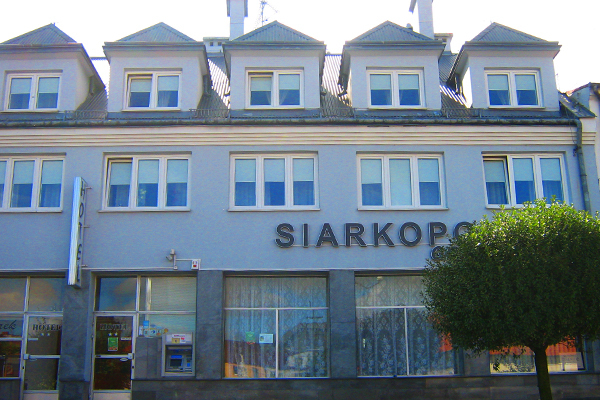 The hotel is located in the town center.